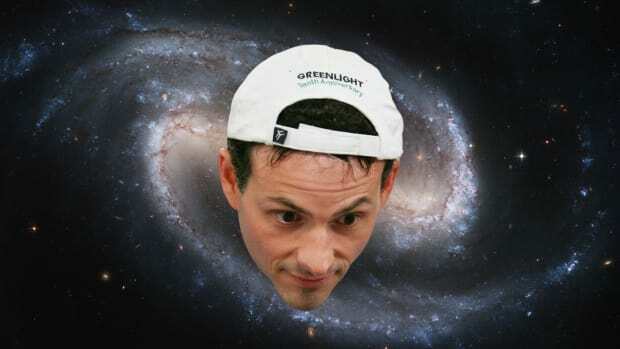 Things aren&apos;t getting any better for David Einhorn after Greenlight had its worst month since 2008 in January. You might recall that last year was rough - David was up just 1.6% compared to the S&P&apos;s mammoth gains and a 6.5% return for the average hedge fund. And January didn&apos;t bode well for 2018 as the "bubble basket" continued to get more "bubbly". 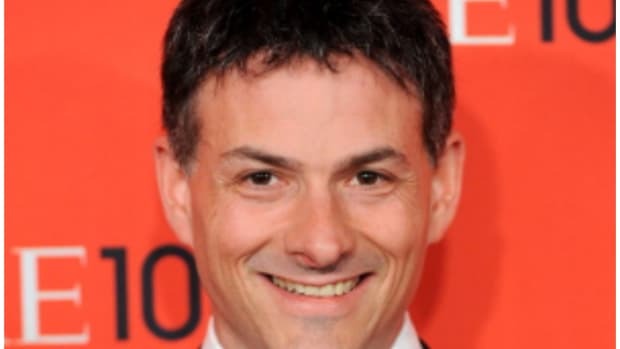 Last year was not a fun one for David Einhorn, who managed only a relatively miniscule return while both investors and his wife abandoned him. 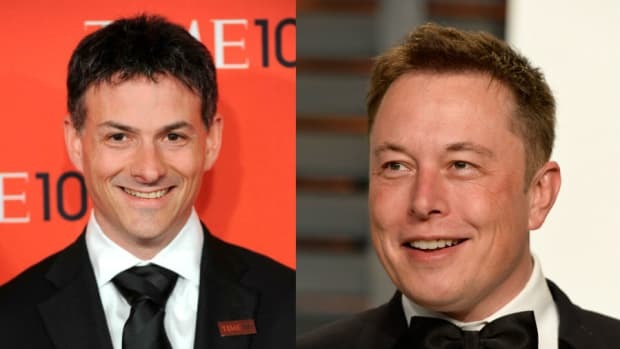 The former was primarily the result of a world turned upside down: For if Donald Trump can be president, why should Elon Musk be held to the established standards of what constitutes a good investment? Why shouldn’t brilliant financial innovations be laughed at and ridiculed? Well, that "strategy" didn&apos;t fare well in February either or actually I guess that&apos;s not entirely accurate - rather, it performed "as expected" given the long positions. On this morning&apos;s earnings call for Greenlight Re, Einhorn noted that "we’ve never underperformed like this" after saying he&apos;s in the midst of his worst stretch since March of 2000. The environment in February "remained difficult for the portfolio" he continued, adding that it "didn&apos;t underperform materially" considering the longs. So I guess that latter bit is a positive (?). I don&apos;t know, but something tells me David&apos;s "partners" are still pretty goddamn "frustrated" (as he put it in his last quarterly letter). But don&apos;t worry, because he also said on Wednesday that a "reversion" in markets may be "coming soon". So you know, just hang in there because tax reform is going to benefit his long bets and eventually, "the market cycle" is going to "turn" (even though he suggested last year that might actually never happen). 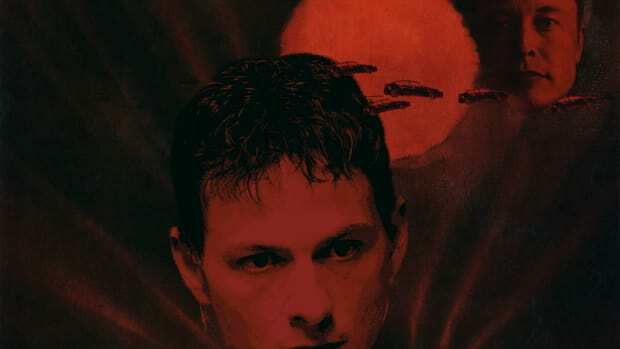 The Greenlight Lantern may never defeat supervillain Elon Musk. Why does he keep trying to apply financial logic to the factory of dreams?